Winters are oxymoronic, comforting and challenging at the same time. 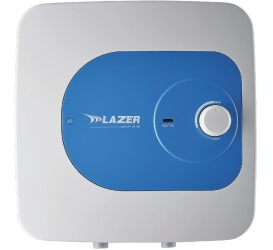 Lazer Winter Appliances are made to enhance the comfort and minimize the challenges. Using the best of energy efficient technology, the range delivers superior performance, while using minimal electricity. 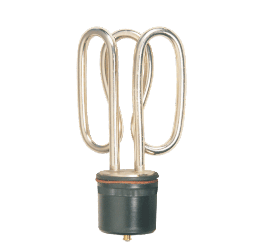 The offered range is equipped with thermal overload protectors to last long. Electricity cut will not be a problem anymore. 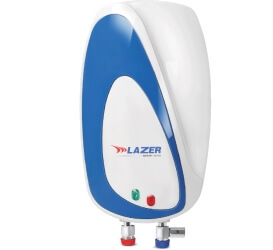 With Lazer Instant Gas Water Heater, now water can be availed instantly through gas cylinders. 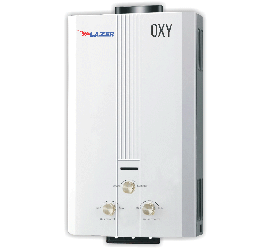 Enjoy the comforts of winters hassle free, with the Lazer gas heaters, equipped with features like zero pressure start and auto cut off timer. 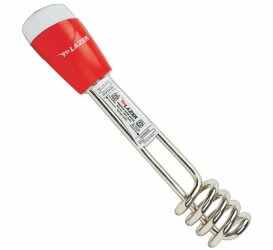 Lazer is one the leading manufacturer of heating elements, thermostats and cut outs. 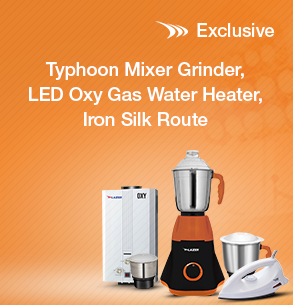 These are precisely engineered to offer superior & optimal performance and save energy.